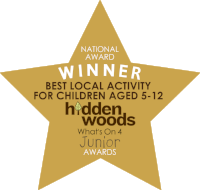 Julia is a Level 3 Forest School leader and outdoor learning practitioner based in Bath. Committed to creative child-led play and learning, Julia is experienced in working with children of all ages and abilities and has experience of working with SEN and challenging behaviour. Julia is First Aid trained and has enhanced DBS disclosure.